for class 4 and class 7 vehicles. Our garage has ample gearbox and clutch fitting facilities, along with multiple service ramps, which means we can offer a fast and efficient turnaround on most jobs. While improving our service for local motorists who need gearbox or emergency clutch repairs. 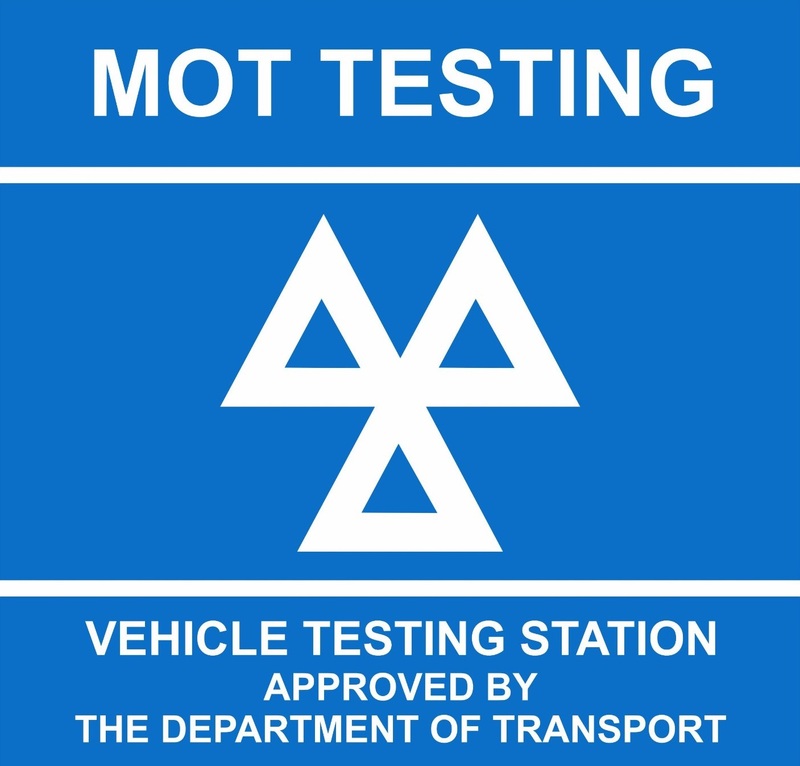 Please call us on 01706 645 516 or Email: info@saautocentreltd.co.uk for a free quote or to book your vehicle for your next MOT.